The European Union’s chief Brexit negotiator Michel Barnier said that the Irish backstop plan is “part and parcel” of the Brexit agreement and will not be renegotiated, the BBC reports. He added that the backstop was a “realistic solution” to prevent a hard border between the UK and Ireland. 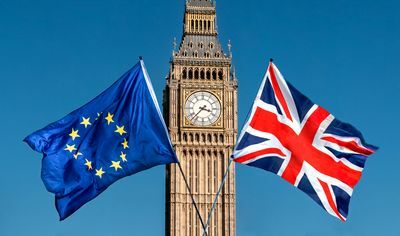 Earlier this month, the UK Parliament overwhelmingly voted against the deal obtained by PM Theresa May, which led her to pledge that she would go back to EU leaders to try to obtain some changes to the deal, particularly related to the backstop issue. The backstop would effectively keep the UK inside the EU customs union, which some MPs find unacceptable because they are concerned the backstop could become permanent. 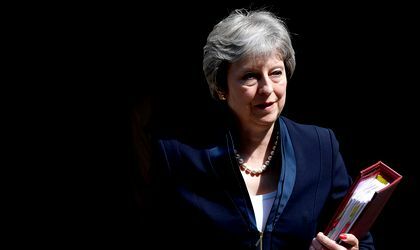 May said that several possible alternatives to the backstop had been identified, including a “trusted trader” scheme, “mutual recognition” of rules with the EU and “technological solutions”. MPs also voted on a resolution to rule out a no-deal Brexit, though it was not binding. Barnier said: “Calmly and clearly, I will say right here and now – with this withdrawal agreement proposed for ratification – we need this backstop as it is. Brexit is due to take place on March 29, 2019 – the UK Parliament has only 30 normal working days left until that time.